← Let´s Meet.. a little about me.. 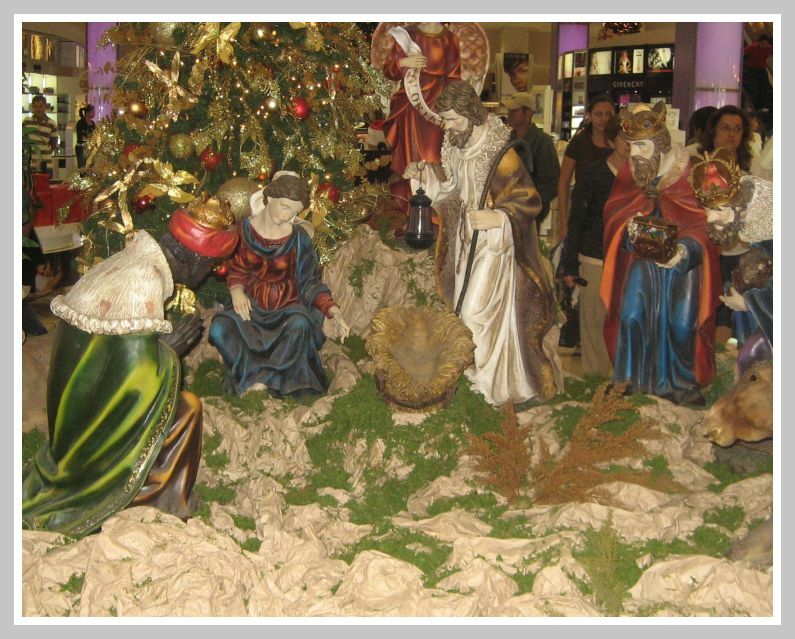 I am Blogging, its not easy.. but is Christmas.. I´m in a good mood! I´m enjoying the blogging experience, but let me be honest I feel a little tech dummy… this is not as easy as I thought it was going to be, its time consuming, I´ve been editing my post many times hahaha… I think my English really need an improvement in the writing department and I still have to read information and manuals as I don´t understand a lot of things that I have to do, but I have liked it so far so let´s see where this is going! Did I heard Jingle bells, Jingle bell…??? Where !! !… Now I´m in a good mood!! As you can see (Christmas theme) I´m very into the Christmas spirit… yes I loved Christmas, is one of my favorite holiday seasons, I´m happy during this season, I used to be a Scrooge, I hated it, but them I grew up, as Catholic I understood the meaning of this season, and also when my nephew and godson came to the world it added another perspective, the kids really enjoy this time, we should learn from them and live like they do, we worrier too much. 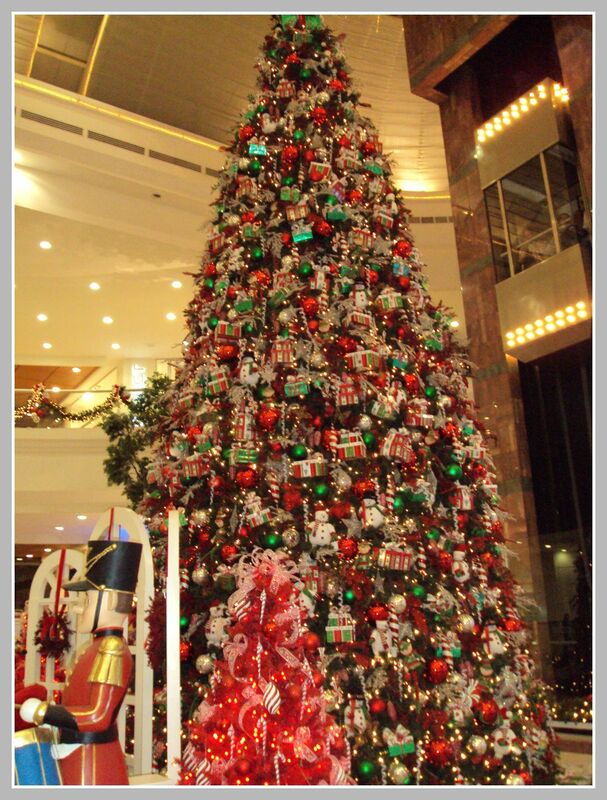 I do love Christmas and everything, I know that the consuming idea is crazy, but I don’t pay that much attention to that and I focus on the things that I like, the christmas tree, the nativity and the city decoration. Thanks to we♥it for the photo. 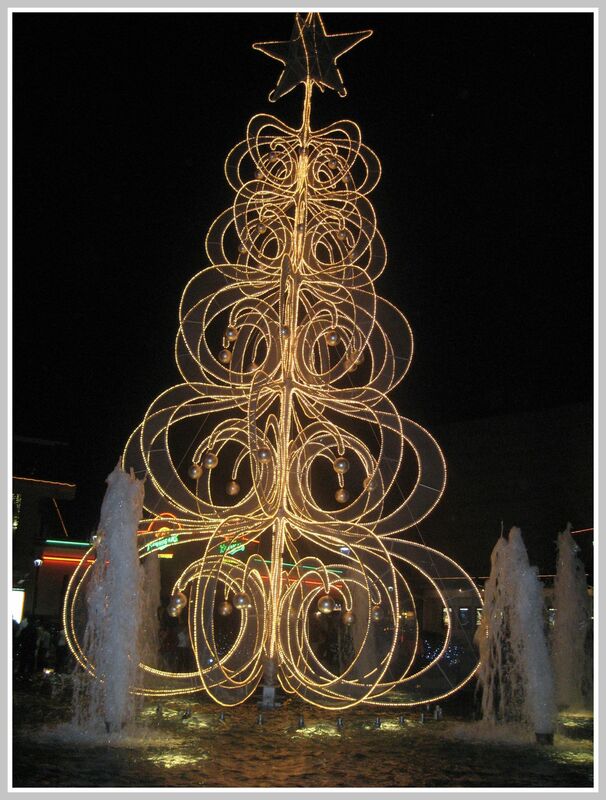 This entry was posted in Holiday and tagged Christmas, Personal. Bookmark the permalink.